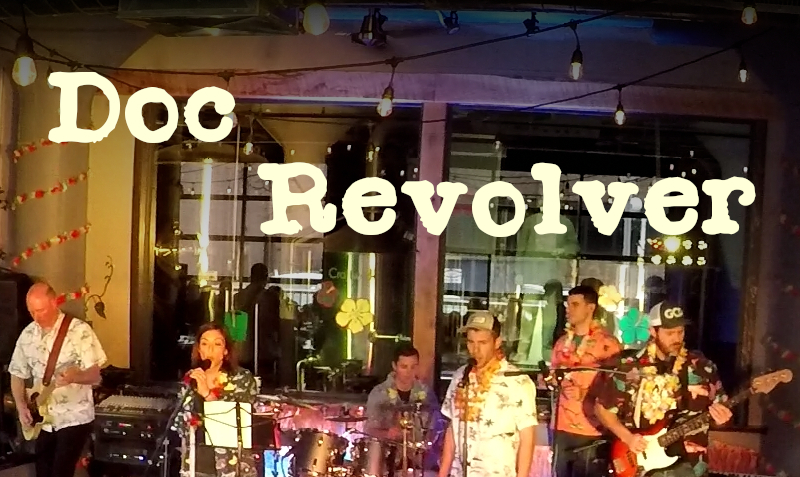 Doc Revolver debuted on The Acorn stage a little more than one year ago. This group of SWMI young professionals found each other through various career connections, and quickly found their shared interest in music was more than just a basement jam session. After rocking The Acorn stage that fateful night at Acorn's Open Mic Night, they've found a place in the local music scene and continue to thrill audiences with a mix of rock, alternative, and indie pop covers. Where else in Harbor Country can you go for an evening filled with amazing talent? 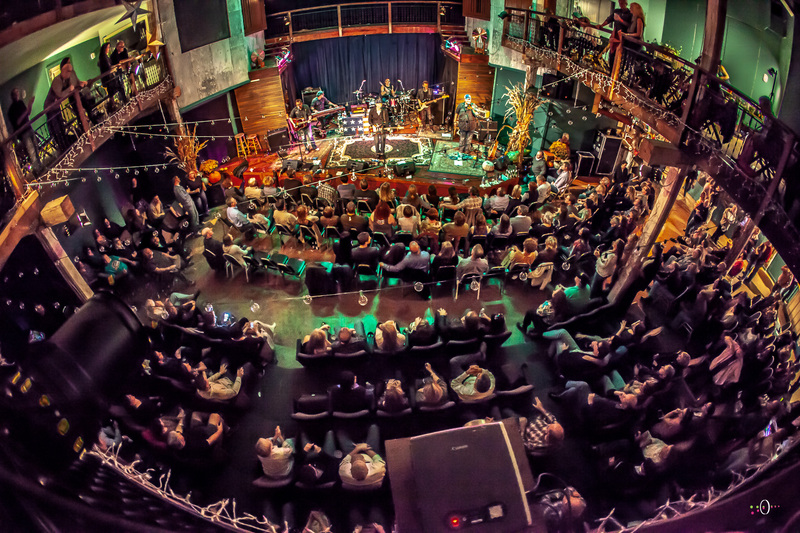 Come experience Harbor Country’s most exciting array of acts, packed into one night on the fabulous Acorn stage with a state of the art, professional sound system. No two Acorn performances are exactly the same. Thoughtful curation brings a diverse mix of top talent to The Acorn, exposing audiences to both renowned and soon-to-be-discovered stars.